*Prices are From and vary depending on model Derivative and mileage covered. All service prices include oil change. *Prices are From And vary depending on model Derivetive and mileage covered. *Prices vary depending on model type and mileage covered. 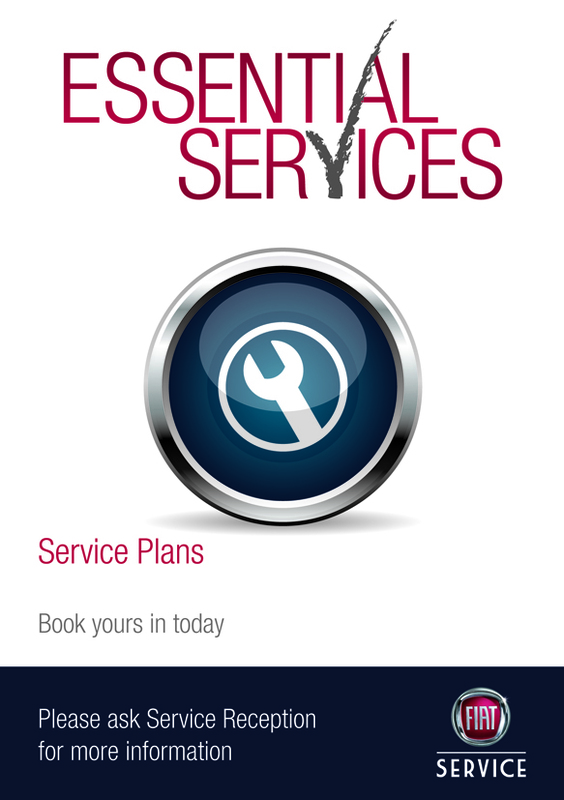 The Bronze service is ideal for low milage drivers to ensure key vehicle components are kept in top condition. *Only required for cars with Air Conditioning, additional charges will apply. This service is designed as a standard service which completes all the relevant checks, replaces the oil and filter as well as replacing the pollen filter and air filter. 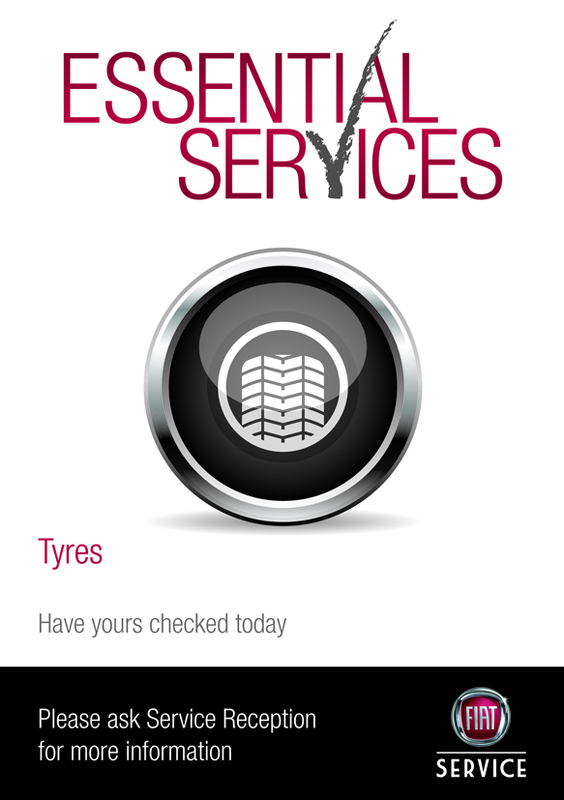 This service is designed as a premium service, with all the relevant checks being carried out, the oil and filter changed, along with a replacement pollen filter and air filter and new spark plugs fitted in a petrol engine (excludes Alfa Romeo Models) or a replacement fuel filter for a diesel vehicle. 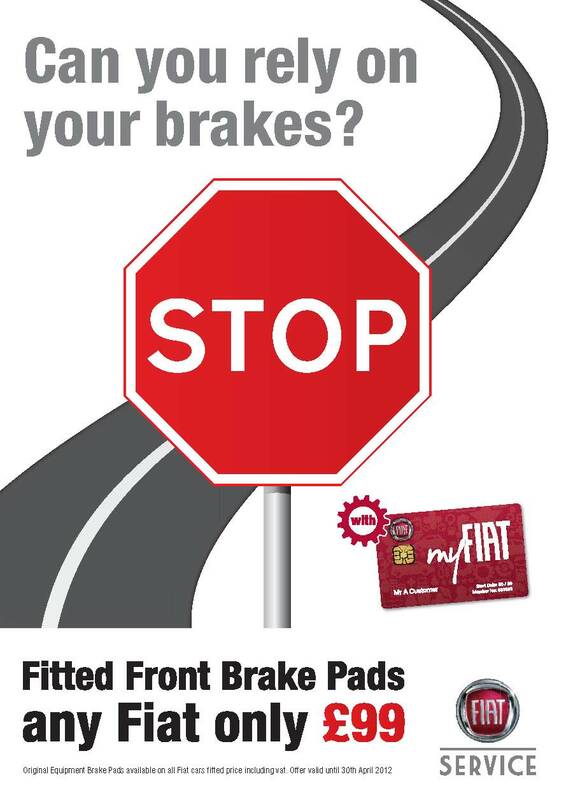 Can you rely on your brakes ? Antifreeze is a liquid which circulates through the engine cooling system and its main duty is to offer maximum protection against freezing in wintery conditions. 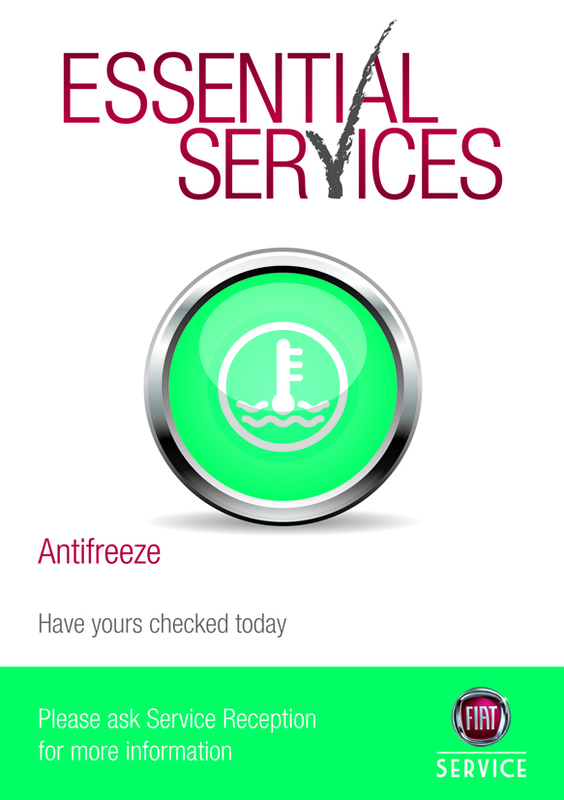 It is advised that antifreeze should be changed every 2 years or 24,000 miles. Brake fluid plays a very important part in your vehicles braking system. It transforms the force on the brake pedal into pressure to all parts of the braking system which will apply the brakes. Over time the brake fluid naturally absorbs water which reduces the effectiveness of the brake fluid and the performance of the braking system becomes compromised. It is recommended that your vehicle's brake fluid is replaced every 2 years or 24,000 miles. The timing belt ensures that the moving components of an engine revolve in perfect co-ordination. The belt withstands extreme mechanical and thermal stresses, so replacing the belts and tensioners at the scheduled intervals is essential maintenance. REMEMBER: FAILURE TO CHANGE YOUR CAMBELT AT THE RECOMMENDED INTERVALS CAN RESULT IN EXPENSIVE FAILURE AND ENGINE REPLACEMENT. Wide selection of budget and premium quality tyres ready to Fit. Purging the system of unpleasent odours and bacterial growth using airborne treatment.